& in the Top 36 Global Festivals 2017! 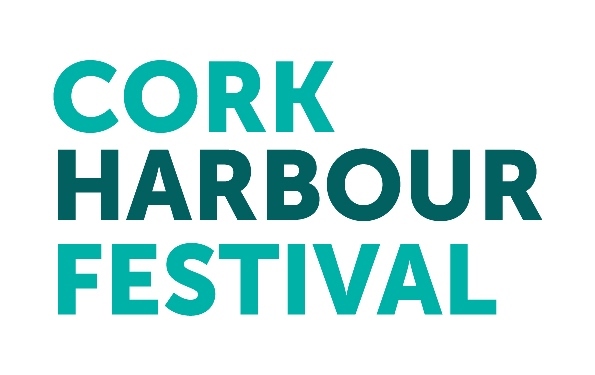 Cork Harbour Festival is a week-long celebration of Ireland’s unique maritime heritage, set in the second largest natural harbour in the world. 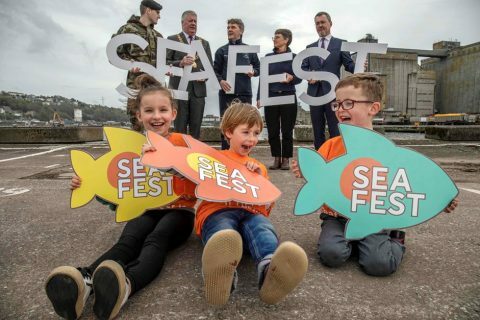 This year’s festival of 70+ events will take place from 1 – 9 June 2019, with Ocean to City on Saturday 1 June and SeaFest on 7-9 June. 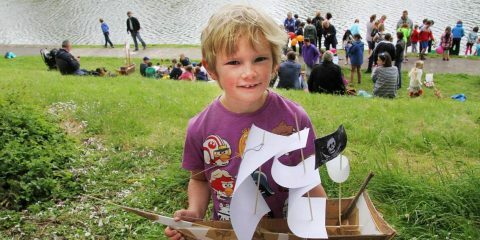 The full festival programme will be released on 1 of May! 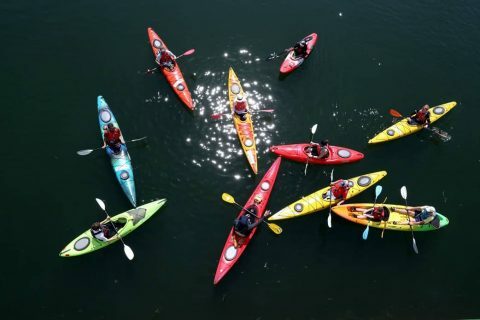 To receive the 2019 programme straight into your inbox, sign up here.